Finally I write to my blog. I’m so excited, because more then 6 months I haven’t wrote here. I do not want to make excuses, since I worked on another projects and now I’m ready to present them. If you are belong to 10 000 of my regular readers you definitely know that my blog is an educational in general. And I’m really glad to announce my new direction of development – e-learning. As you know I use Scala more frequently than Java. I like the approach which Scala suggests. But starting from 2014 some things in Java can be done in a similar way. I talk about the functional programming aspects, such as anonymous functions aka lambdas, option values, a parallel collection processing. What was and still is weird for me, is that many Java developers don’t use these features. That’s why during the last 6 months I’ve worked on several e-learning courses. Most part of them are for testers and QA engineers. But the last one course, I’ve created exactly for Java developers. 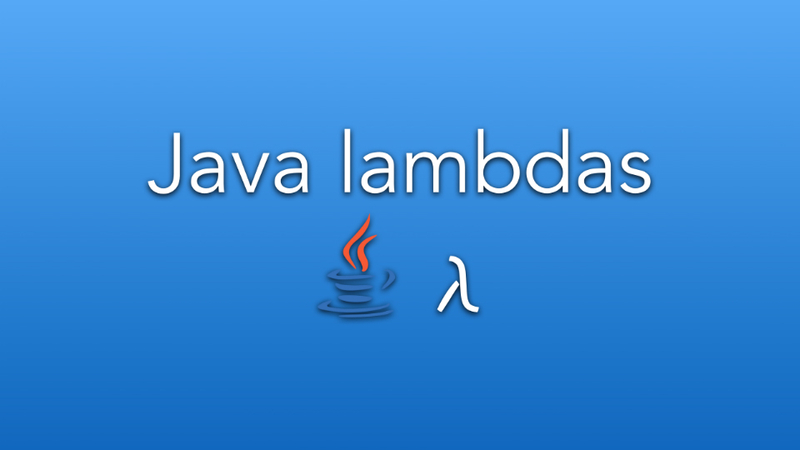 Its name “Java Lambdas“. It’s about functional programming in Java. 1. What is a functional programming? 2. How lambdas are organised in Java? 3. What is a functional interface? 4. How to pass functions as a method argument? 5. How to use method references? I tried to do the course as short as it is possible. Simultaneously I focused on effectiveness of educational content and its form. As a result I recorded 6 video lectures. We are starting from the most simple basics of java lambdas theory then demonstrate examples with them, compare functional approach with an old school solutions. Also I’ve added quizzes in the end of video lectures. So you will be able to perform a self-control. I hope you will enjoy by this course, and leave a feedback for me about it. Because it’s very important for me to hear opinion of people who are trained by my courses.